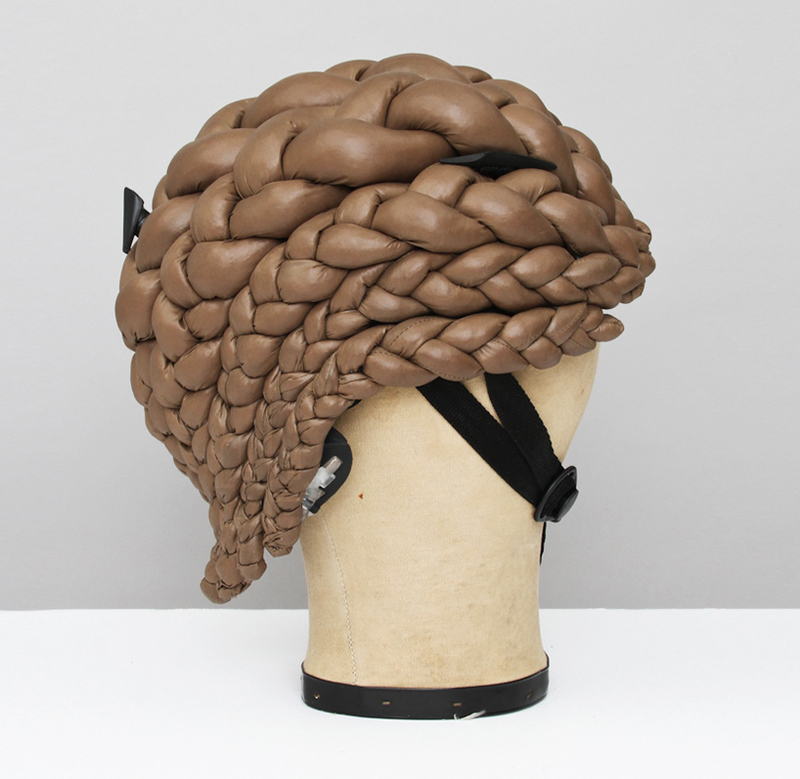 Cornrow bike helmet protects the head with cushioned braids - Bicivilizados. Ciclismo urbano. Alegría entre tus piernas.